Amanda Boxer and Tanya Loretta Dee will star in Sacha Voit and Jessica Butcher’s Boots. This dynamic female-led production is a funny, heart-breaking adventure through forests, friendship and FemFresh that reveals the loneliness of age and the power of Mother Nature. 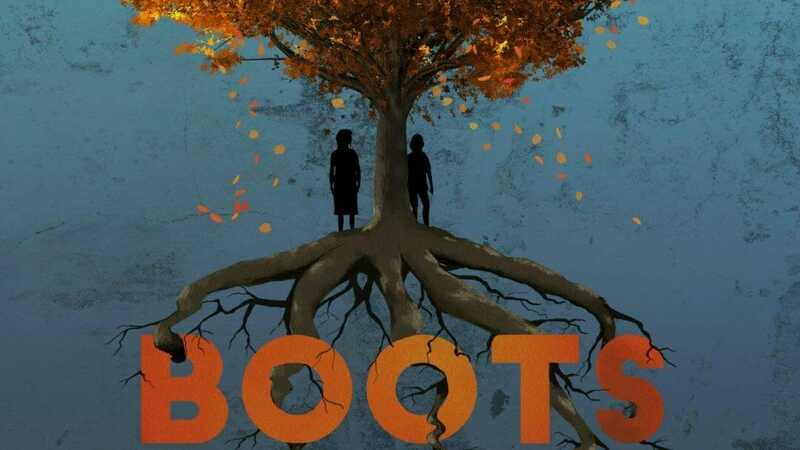 Boots is a story of personal revolution and rebellion following Liz and Willow as they meet in Boots and form a powerful cross-generational friendship. The production explores the understanding we can gain from putting ourselves in someone else’s shoes. Using the environment and the amazing synergy and connectivity of different species of trees as a metaphor for our friendships, Liz and Willow come to realise that while they may come from different worlds their shared experiences connect them. When they learn that the local woods are to be cut down, the two women unite in attending a protest against the buzzing chain saws. Through their friendship they find the bravery they need to begin to feel rooted within themselves as they fully embrace their potential and find their own true voice. Boots questions what it means to be a woman and what it means to be a mother. Is it waxing and facials, or is it wiping bottoms and caring for the sick? Why, for so long, has it not been about adventuring round the world and making new discoveries? How have women learnt to silently oppress their desires, their hurts and their hungers? Women and mothers have been conditioned to endure in silence and suppress their personal desires in order to care for others; Boots offers them a story of consideration, time, trust and friendship. Boots is at The Bunker Theatre 19th February to 16th March 2019.